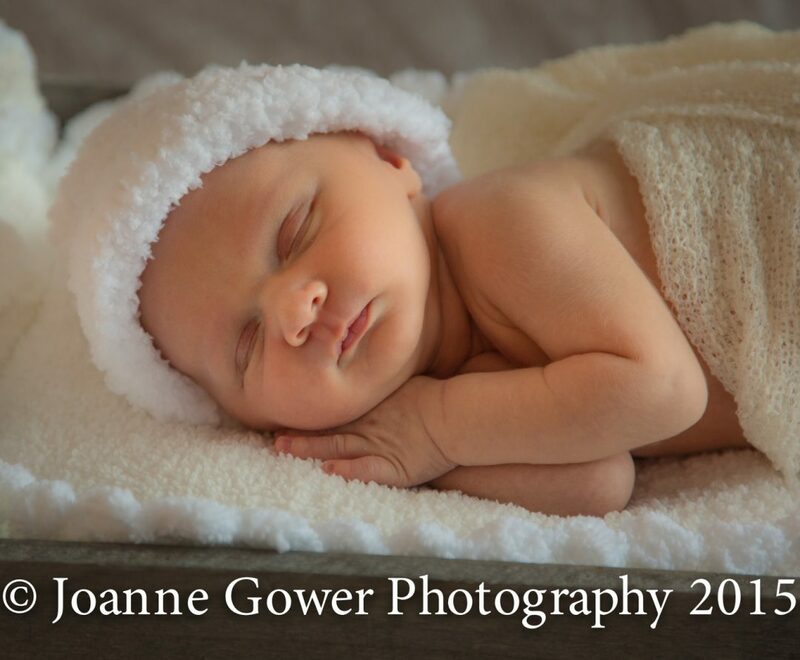 It been a busy week for wedding photography enquiries and I have also done a lot of newborn baby photography at my studio near Hull recently. 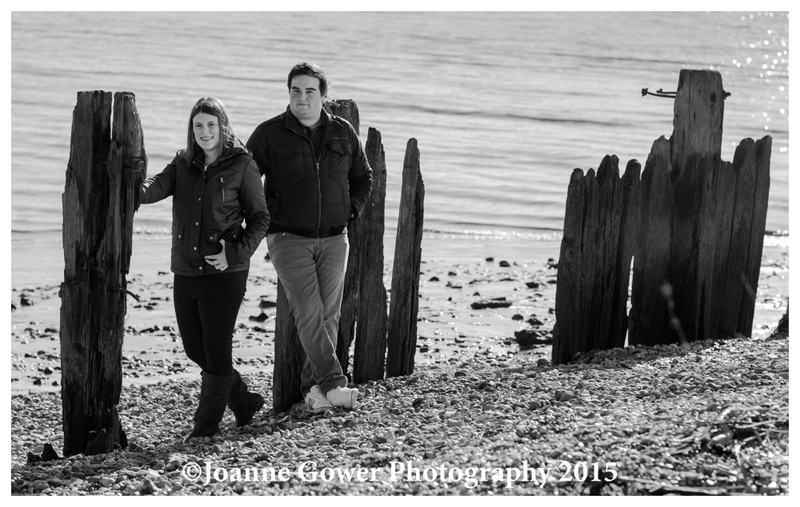 At the weekend, we had great fun doing a couples portrait photography session with Steve and Laura. 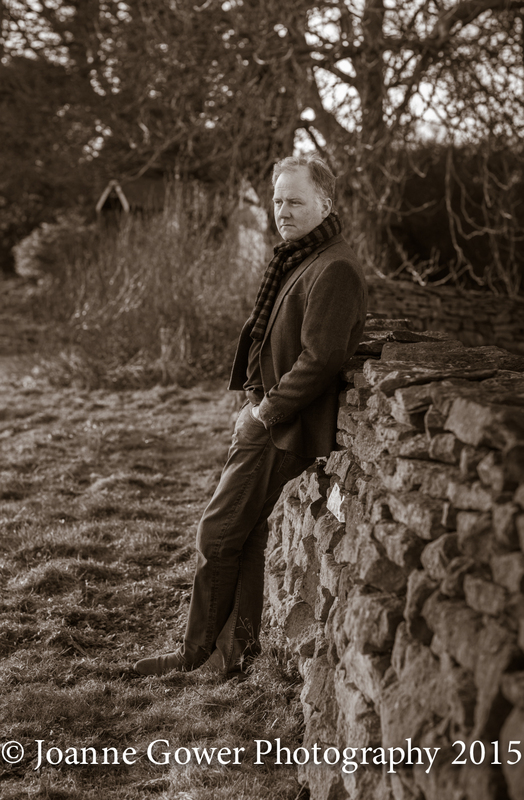 Its always much more relaxed to do a portrait on location and we were lucky with the weather along the rivers edge in Hull. If your prepared to get a bit muddy and brave the weather, Hull provides some really interesting locations for photography. 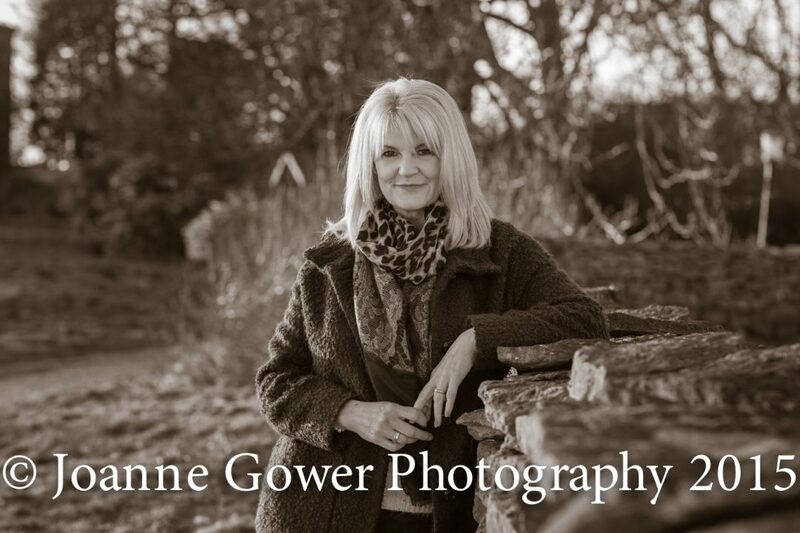 Our location photography shoots start at £150 and include a print of your choice but you can of course buy more of the photographs if you wish. 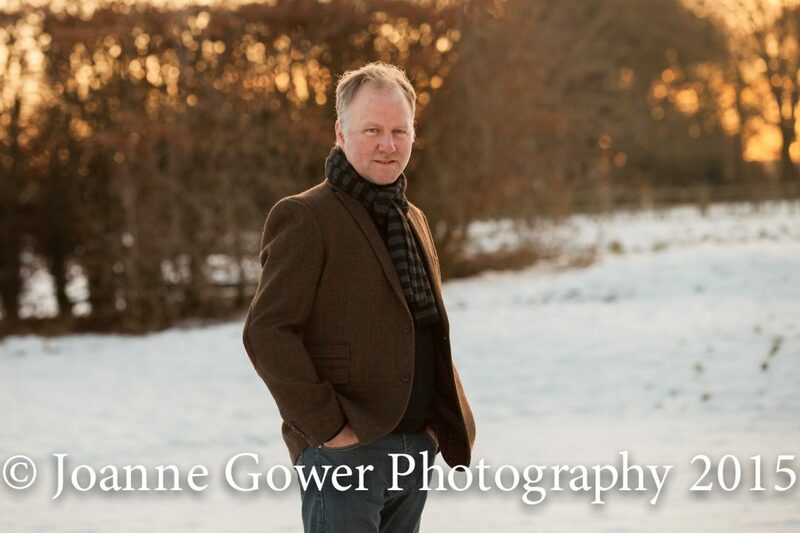 For further information about location photography in and around Hull, East Yorkshire and Lincolnshire, give me a call on 01482 629430. 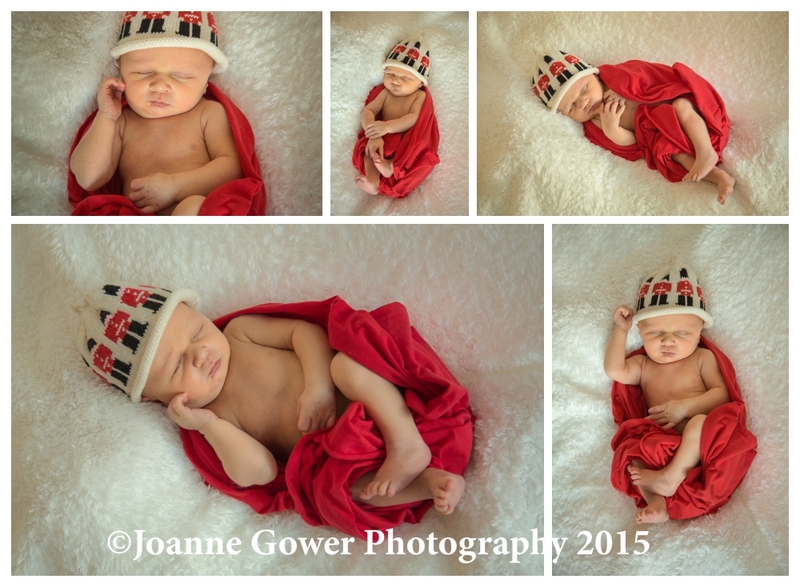 Here is another example of our Newborn baby photography shoots. 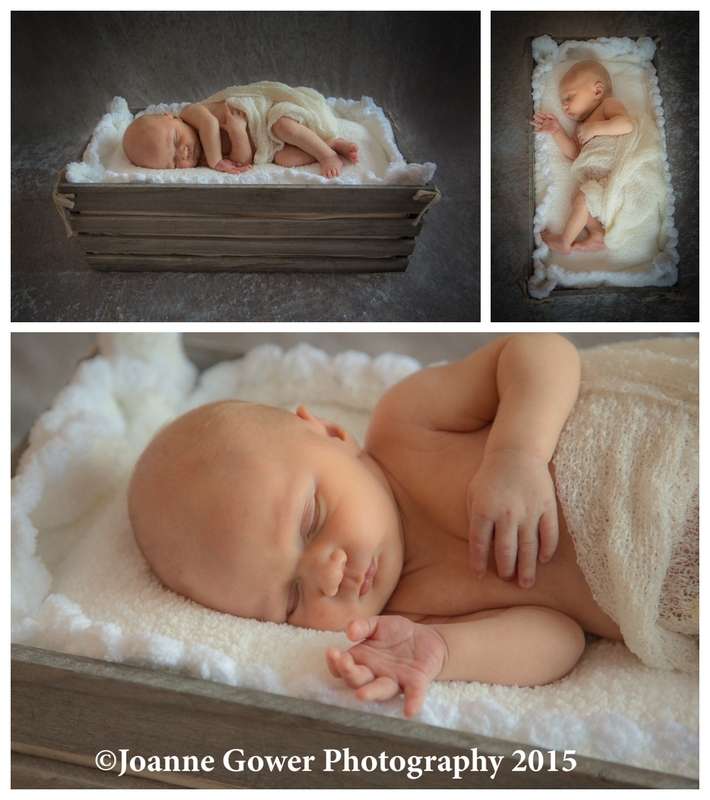 This photography is best done in the first two weeks of life as the baby tends to be very sleepy during this time and it is much easier for them to be placed in a foetal position. 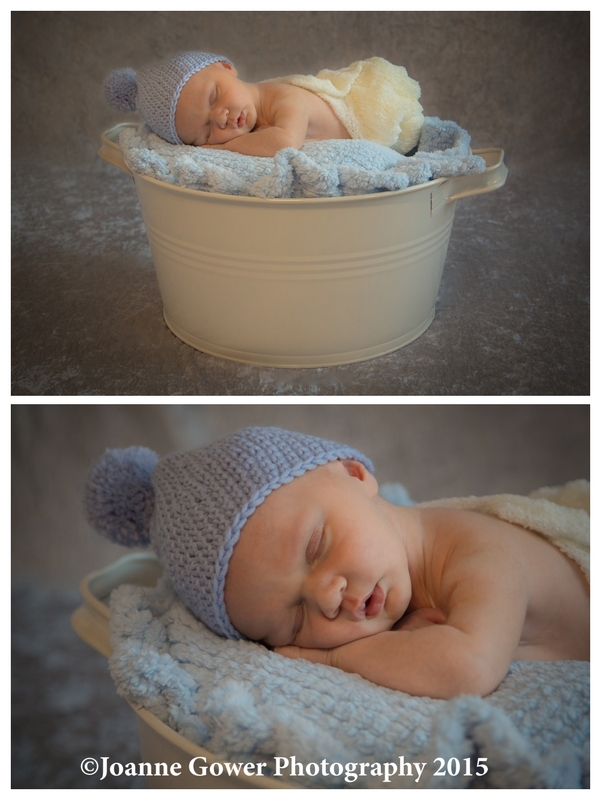 We carry a range of props and are happy to work with you if you have something special in mind. 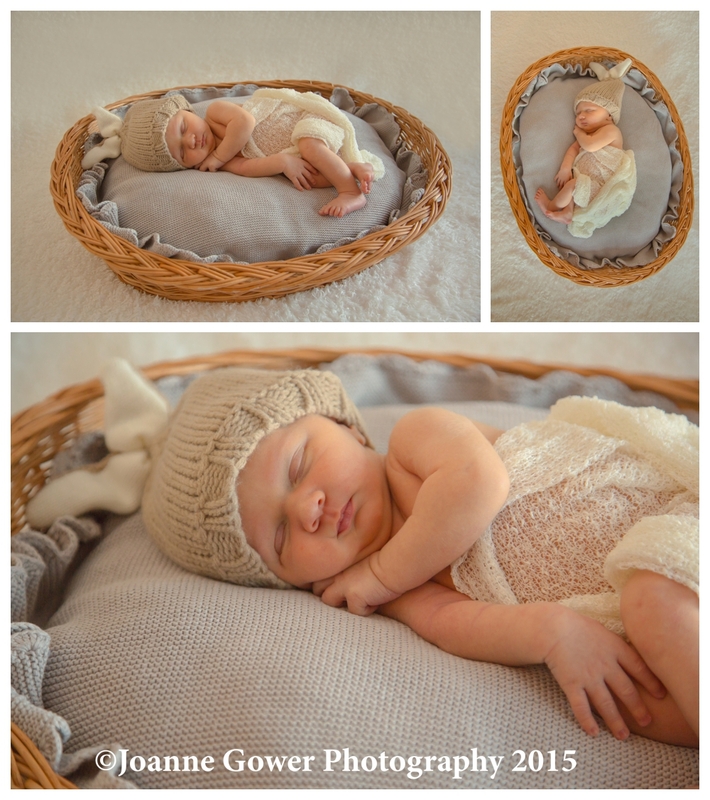 Our newborn shoots start at £95 and we offer a range of beautiful keepsakes for you to choose from including stunning bespoke Italian storybooks and canvas boards. 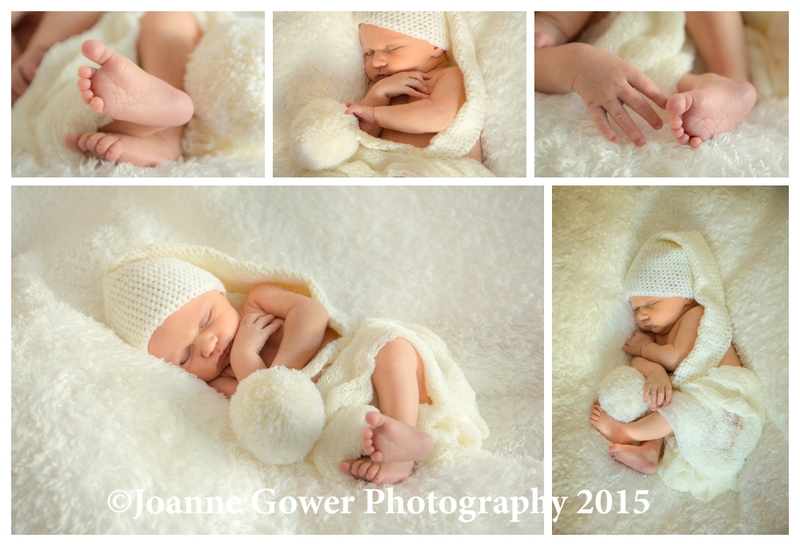 If you are interested in capturing the the precious moments of your babies first few weeks give us a call on 01482 629430 to arrange your very special newborn photography shoot. 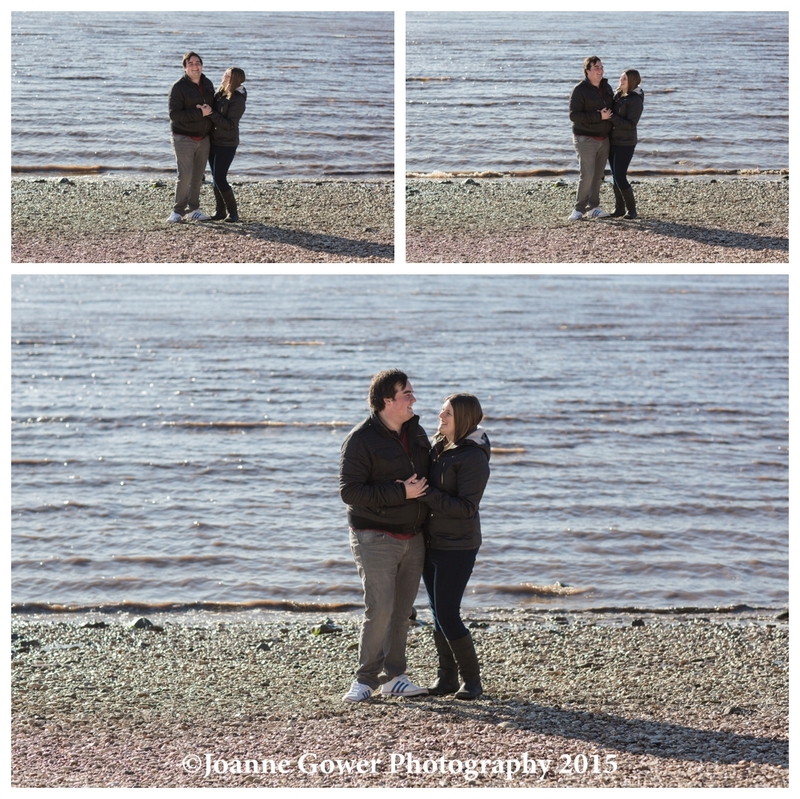 Well I am delighted to share with everyone our first pre wedding photography shoot of 2015! 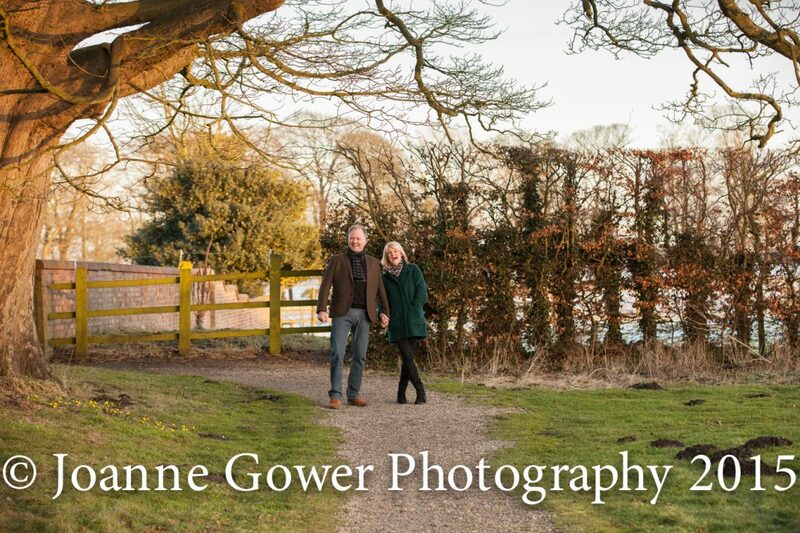 After a very short break we have started the wedding photography season with Joanne and Scott who are getting married in March at one of our favourite venues; Rowley Manor. Our thanks to Amanda at Rowley who made us all feel so welcome. 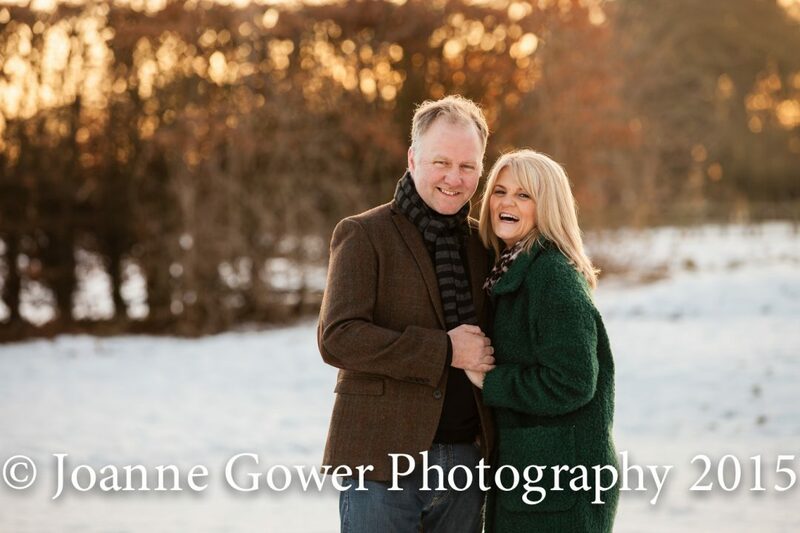 It was a cold afternoon with snow still on the ground but we were lucky enough to get some lovely golden winter sunshine. 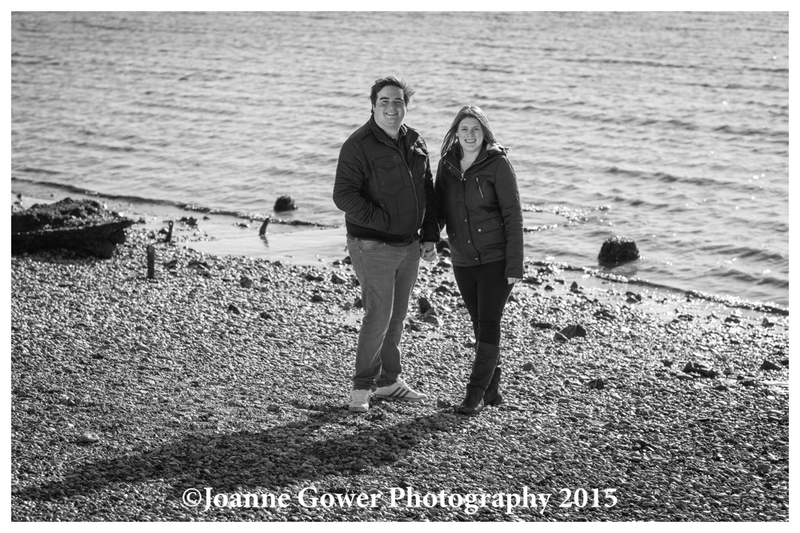 David and I had a great time on this shoot with Joanne and Scott and came away feeling like we have known them both for years. 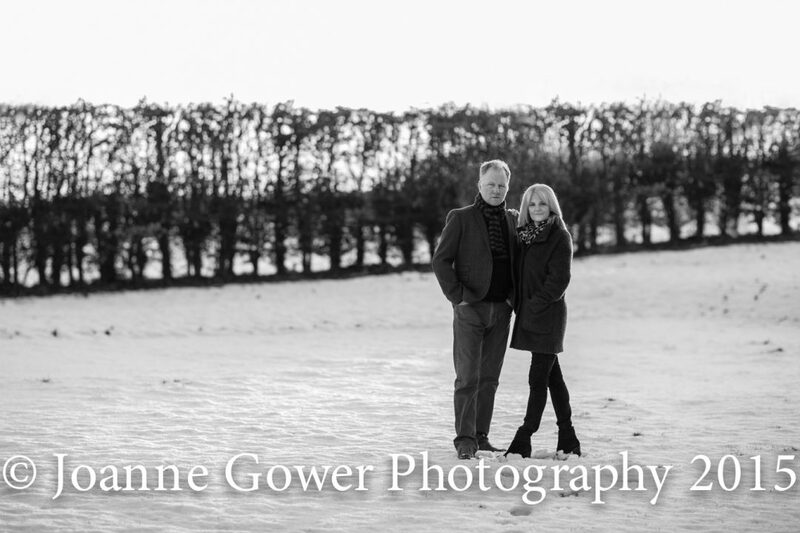 I am so looking forward to photographing their big day, especially since I know Joanne’s youngest daughter Emily, from my previous life when I was Executive Director of Hull Truck Theatre and she was a member of the Hull Truck Youth Theatre ensemble. 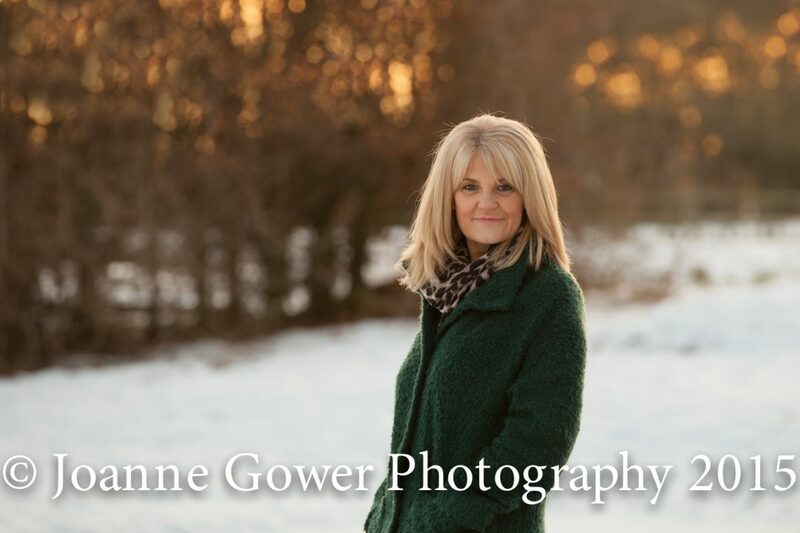 She is now a beautiful young actress and I am almost as proud as mum to say that I look forward to seeing her in an episode of Doctors next week! 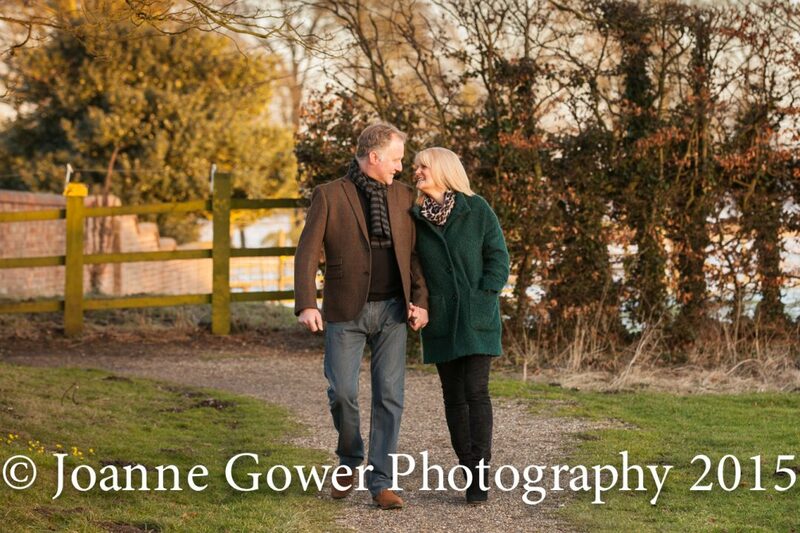 All of our full day wedding photography packages include a free pre wedding photography shoot. 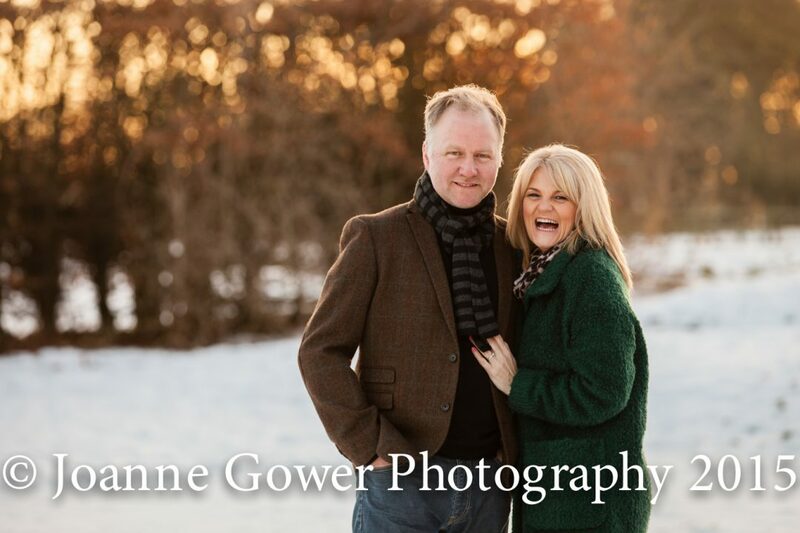 This is a fantastic opportunity for us to get to know each other a little better before the wedding day and gives our clients a chance to get more comfortable in front of the camera. 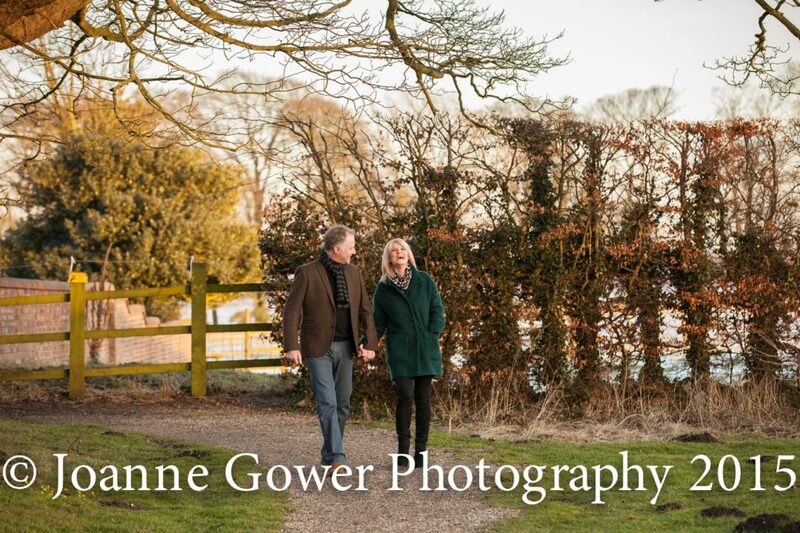 If you are looking for a wedding photographer in Hull or East Yorkshire and would like further information about what we could do at your wedding just give us a call on 01482 629430.